Tag Archive | "dry cat food"
When choosing to feed your cat a dry cat food formula, there are many important things to consider. 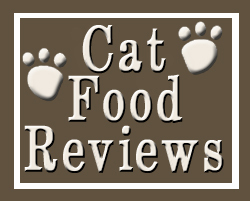 Not all dry cat food formulas are created equal! It's important to understand your cat's specific dietary requirements, to ensure that you're giving your cat the proper amount of nutrition. Many cat owners prefer dry cat food over canned cat foods , due to both convenience and price.